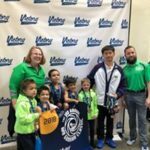 WU Challenge – California – Welcome To Metropolitan Gymnastics! 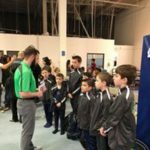 Level 4 and 5 Boys from Metropolitan traveled to CA to participate in the Wu Challenge. Both sets of athletes did very well AND got to meet Guonian Wu who has two skills named after him in the FIG Code of Points and was Coach Liu’s coach when he was on the Chinese National Team. 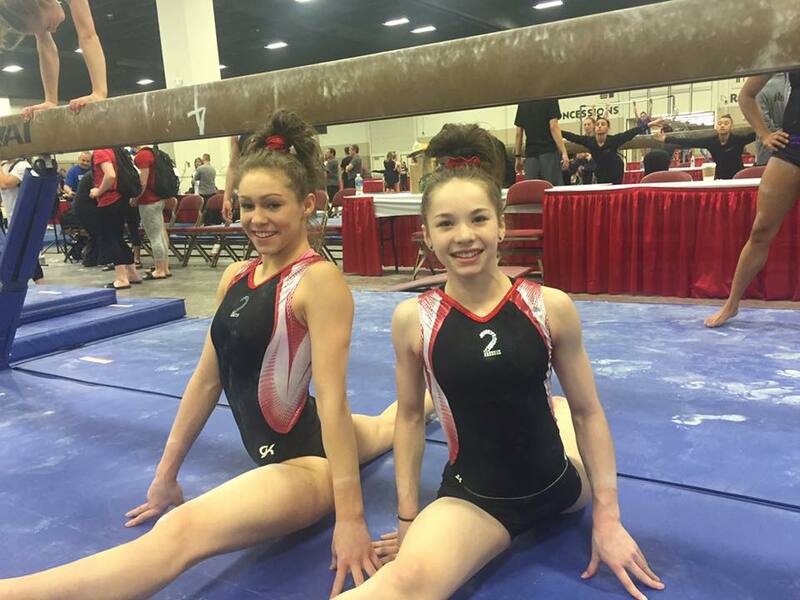 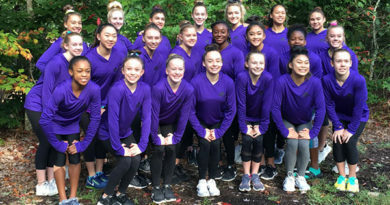 ← Compulsory Girls at the Metroplex Challenge in Texas!